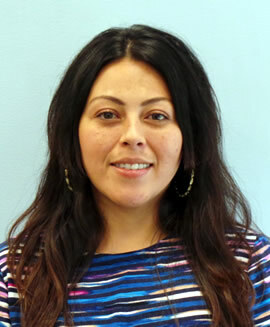 Mayra is the Office Administrator as well as the Patient Care Coordinator for Performance Rehabilitation. She has lived in the Sanford community since 1995, and has two wonderful children, Robyn and Cameron, whom she devotes her time to. She has worked since 2003 in the medical office field. Mayra also works with our Spanish speaking patients as a translator, and assists in their treatment and care.